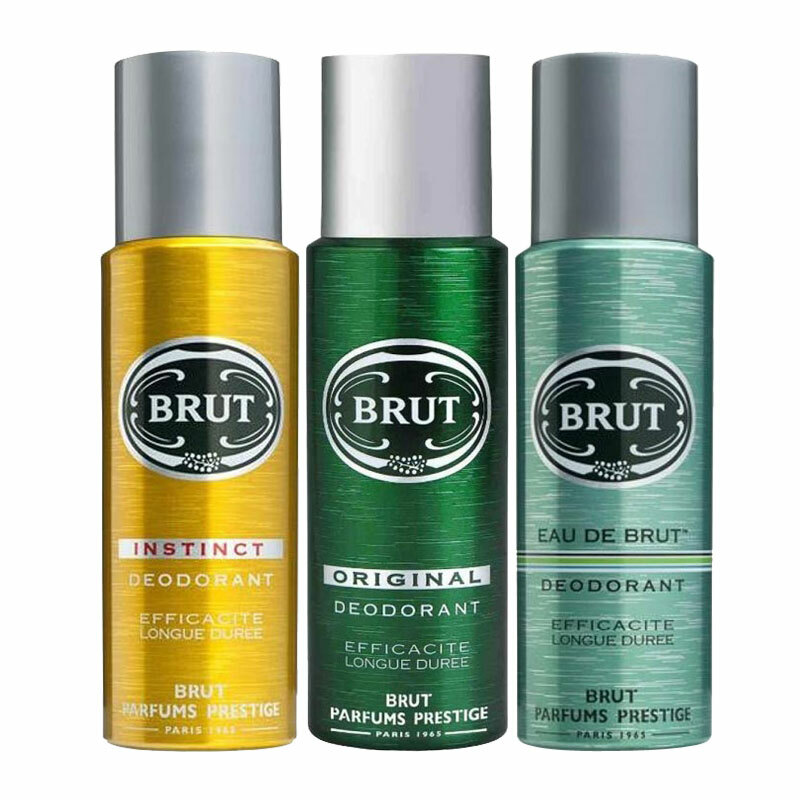 Brut Brut Instinct, Original, Eau De Brut Pack of 3 Deodorants Brut Deodorants For Men @ Best price in India. 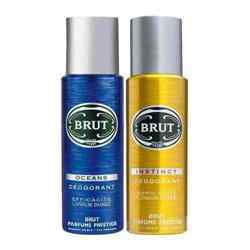 Buy Brut Instinct, Original, Eau De Brut Pack of 3 Deodorants 200 ML For Men just Rs. 599/- Online From DeoBazaar.com with Best offers, discount, COD(Cash on Delivery) and Free shipping across in India. 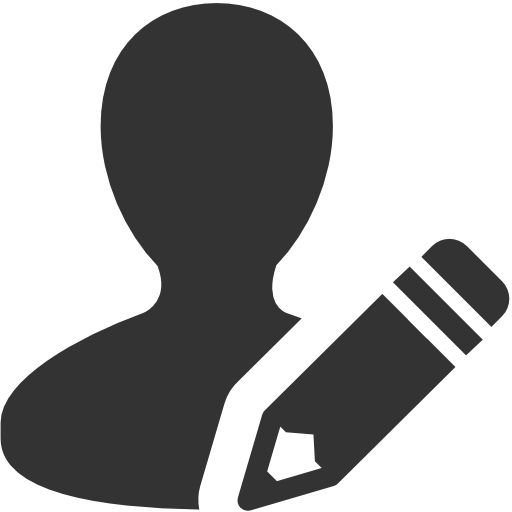 Product #: Regular price: Rs.990INR749(Sale ends 01 January ) Available from: DeoBazaar.com Condition: New In stock! Order now! Explore Brut | More Combos And Giftsets | Why shop from us? Brut is the essence of a real man which can be worn on a daily basis, and is great for work, because it is strong enough to last. Brut by Faberge, launched in 1964, is classified as a refined, spicy, lavender, amber fragrance. 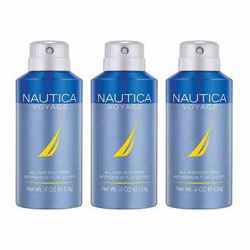 This masculine scent possesses a blend of citrus top notes with hints of spicy woods. Brut was introduced in Paris in the 1960’s. 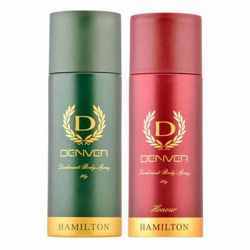 It is still one of the most well-known, fragrance-led male personal care brands preferred by men around the world. Since its launch, Brut signature fragrances have empowered men across the world to wear its fragrances with confidence and charm.